The first and last site I visit every day! I like Totally Target on fb…that’s how I know about this giveaway! 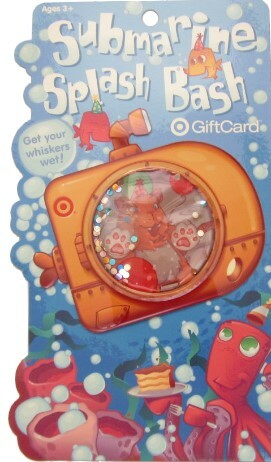 I can’t believe for as much of a Target junkie as I am, that I am just now discovering your site. Love it!! Make my mailbox your “target” with this give-a-way!! I like totally target on facebook!! I love totally target on facebook! You give away the BEST gift cards!!!! Love this one. Love totally target. Look at it EVERYDAY! I already Like Totally Target on Facebook! You’ve saved me tons of money! i already like you on facebook – you save my family tons! This would be a great birthday present! I check every day! Never bored with what I find! Totally Target is my favorite website! I really really hope I win! Please! Thanks for all your great finds! Thank you for all you do TT!